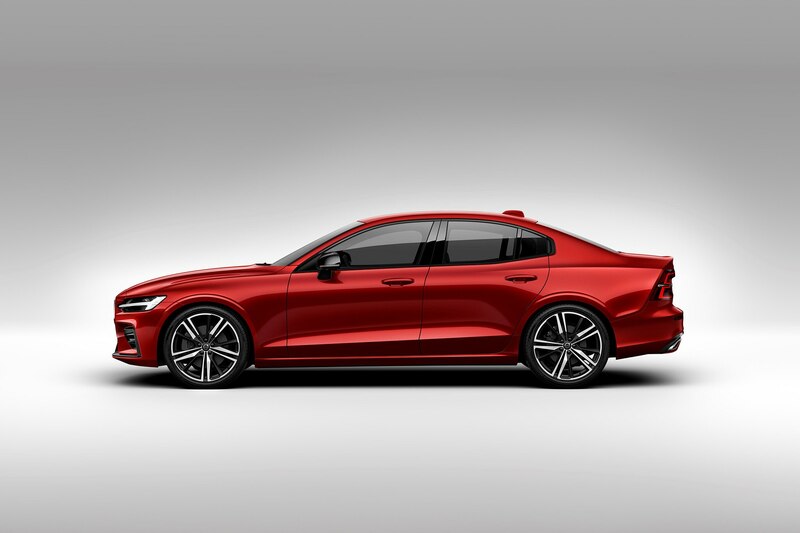 Volvo has been turning out some incredibly handsome vehicles of late, and one of the most classically attractive is the new-for-2019 S60 sedan. 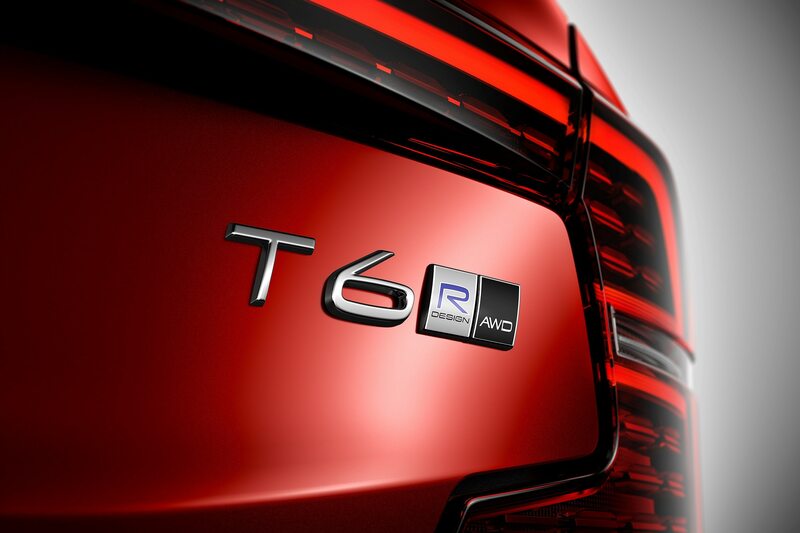 As I found out after a week at the wheel, the upmarket T6 R-Design edition is an especially pleasant car. 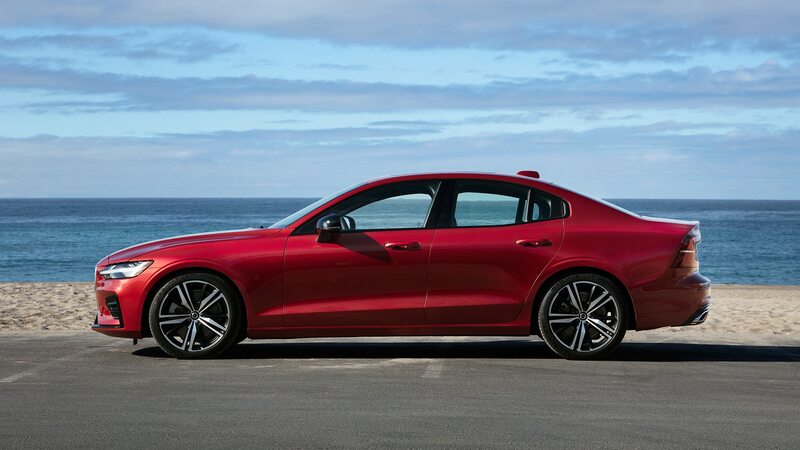 Volvo has buffed-out annoyances and, while outright performance might not be the S60’s strong suit, this is a machine that’s beautifully executed and outfitted to support the vast majority of drivers in security and style. 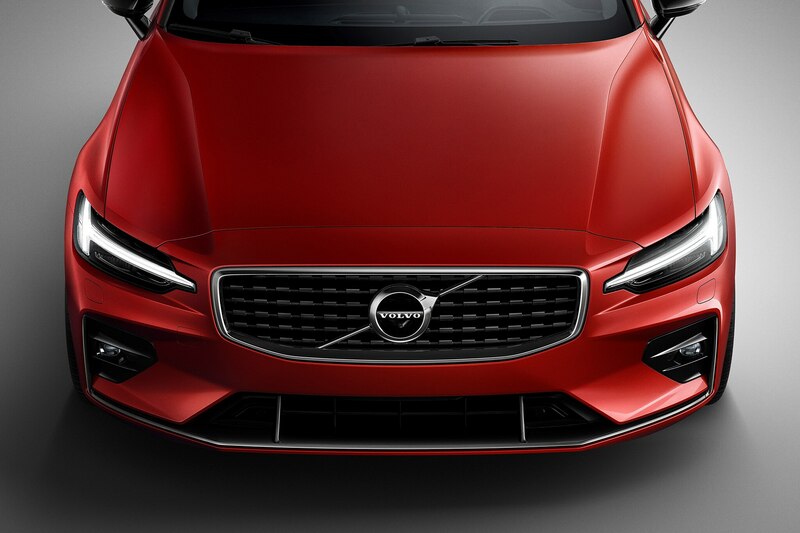 Climb aboard and immediately you notice the simple yet elegant cockpit. 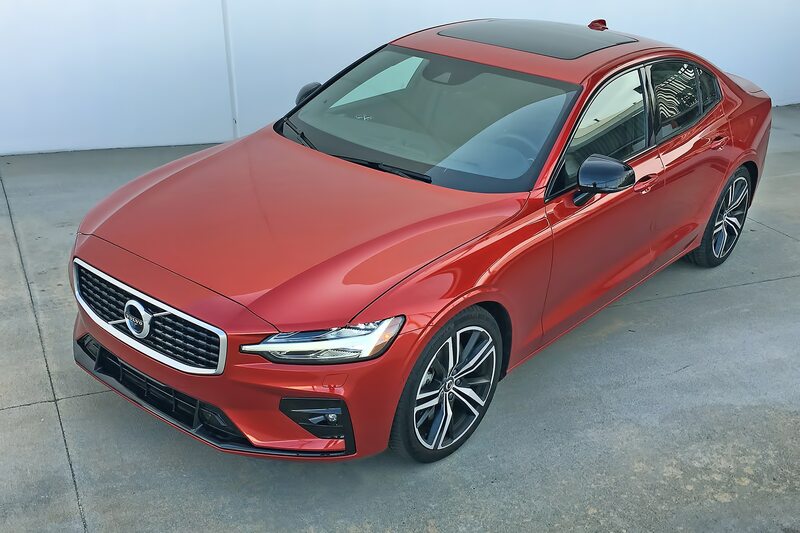 The R-Design trim costs a decent chunk above the base car ($6,100), but it adds a lot of appealing stuff—including Nappa leather sport seats (10-way power in front), a leather shift knob, keyless entry with hands-free trunk opening, front and rear park assist, a 12.3-inch digital display, power-retractable side mirrors, and such exterior upgrades as a special front grille, high-gloss black window trim, and body-color lower inserts. 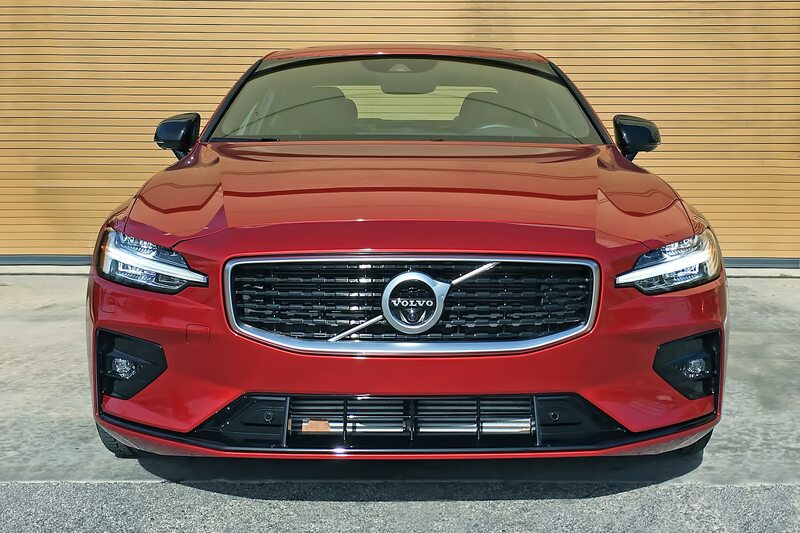 My test car also included the Advanced package ($2,500), which brings a head-up display, headlight washers, Pilot Assist semi-autonomous driving with adaptive cruise, and a 360-degree surround-view camera. 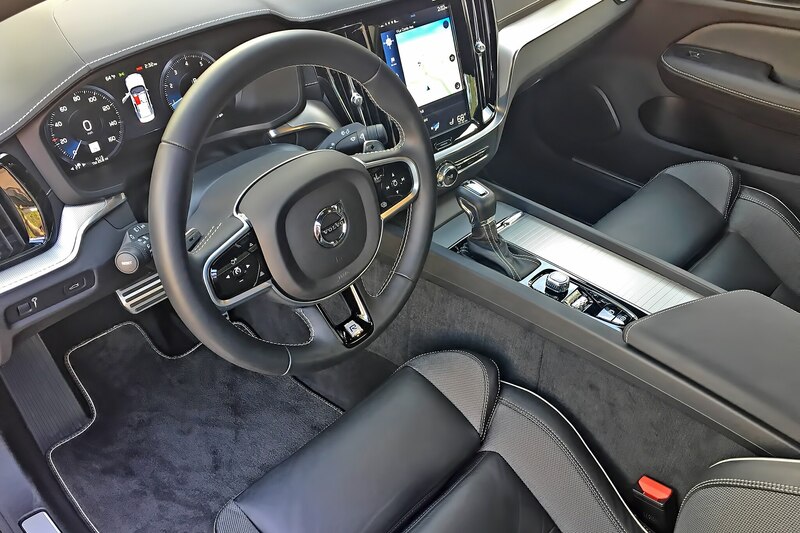 Also among the extras on board: heated steering wheel and rear seats ($750, a superb Bowers and Wilkins premium audio system ($3,200), and 19-inch R-Design wheels ($800). 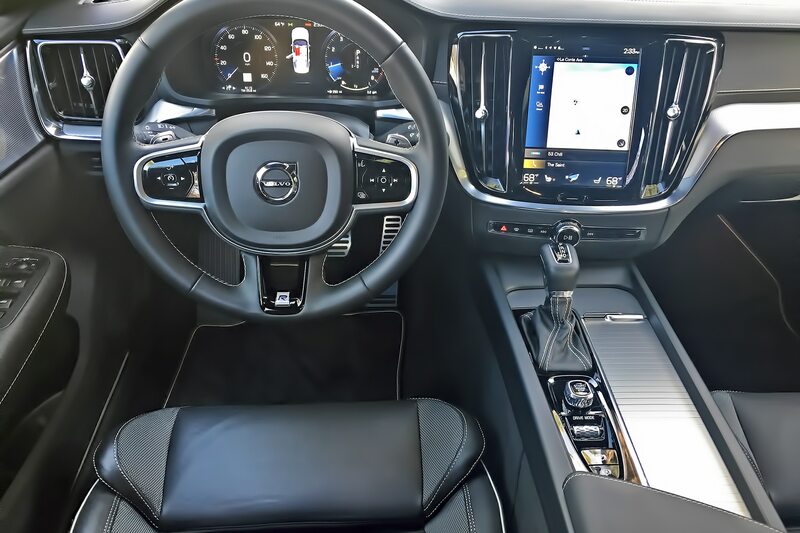 The result is a sedan brimming with tech and conveniences, yet the Zen-like cabin doesn’t overwhelm with buttons and controls. An abundance of systems can be accessed via the big central Sensus touchscreen, which like an iPad can be swiped sideways to reveal additional menus and displays. 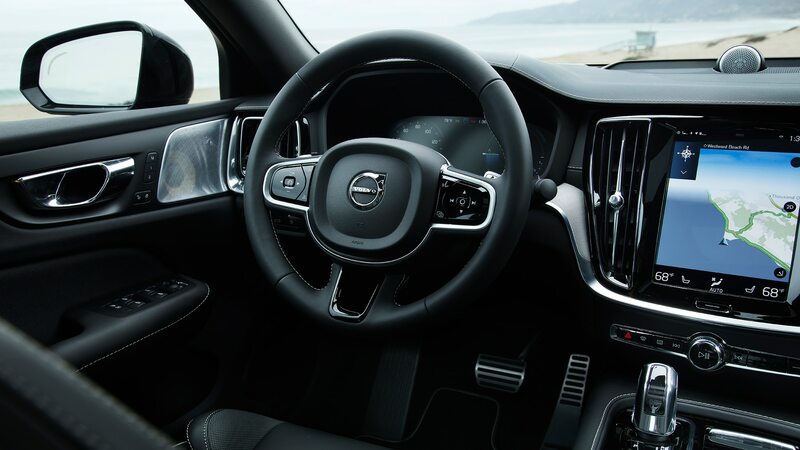 It only takes a little practice to get familiar with all that the infotainment system can do, even if a few functions might be made more convenient with redundant buttons. 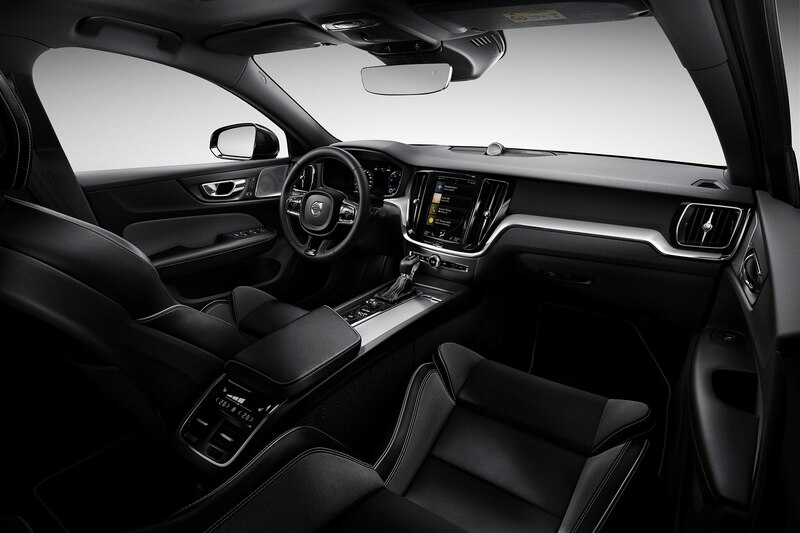 Volvo’s seats are famous for their excellence and the S60’s optional sport chairs are no different. 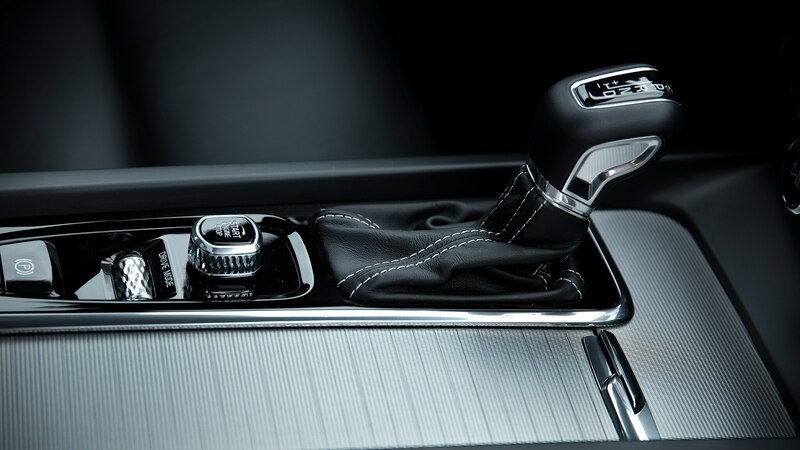 After settling in I needed to make only a few stabs at the power controls to find a comfortable driving position. They have plenty of support, too. 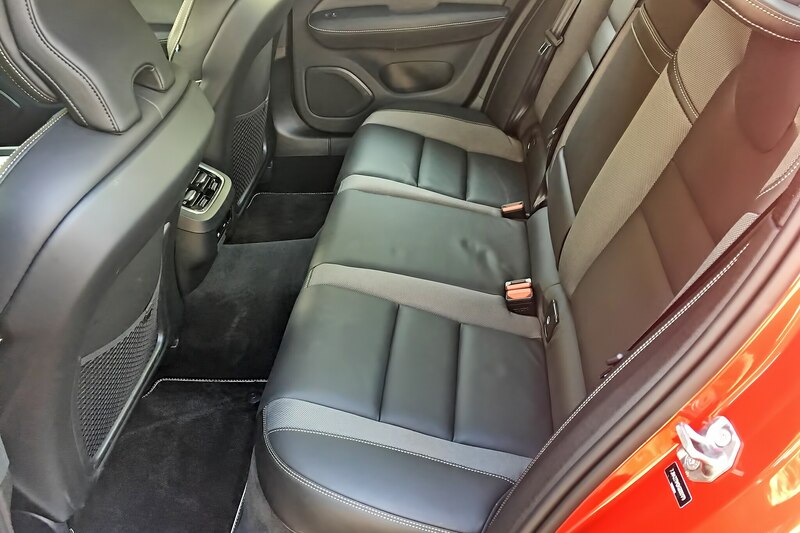 Despite the car’s tidy dimensions, the rear seats are actually quite comfy and have respectable legroom. 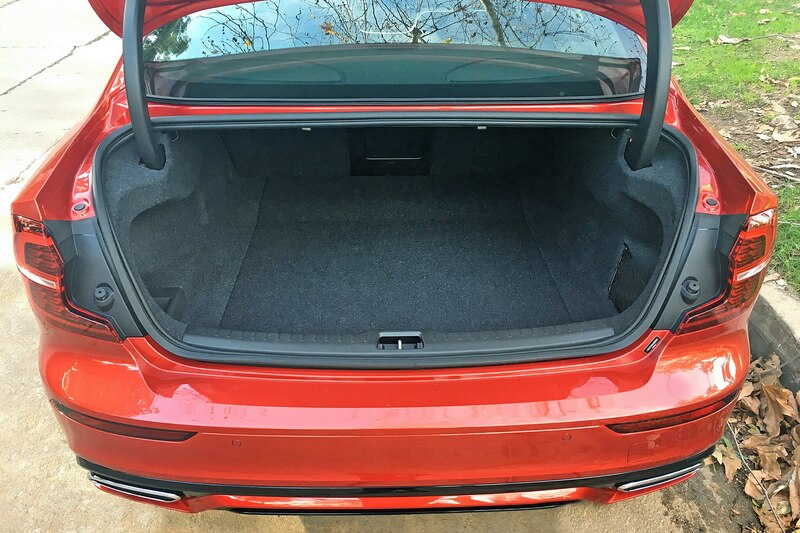 The trunk is generously size, and outward visibility is excellent all around. 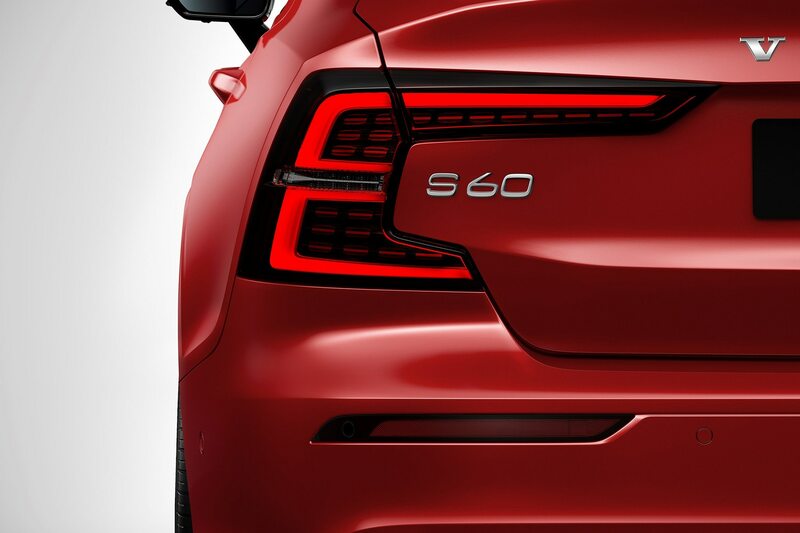 The S60 fires up with a curious center-console knob you twist to the right. 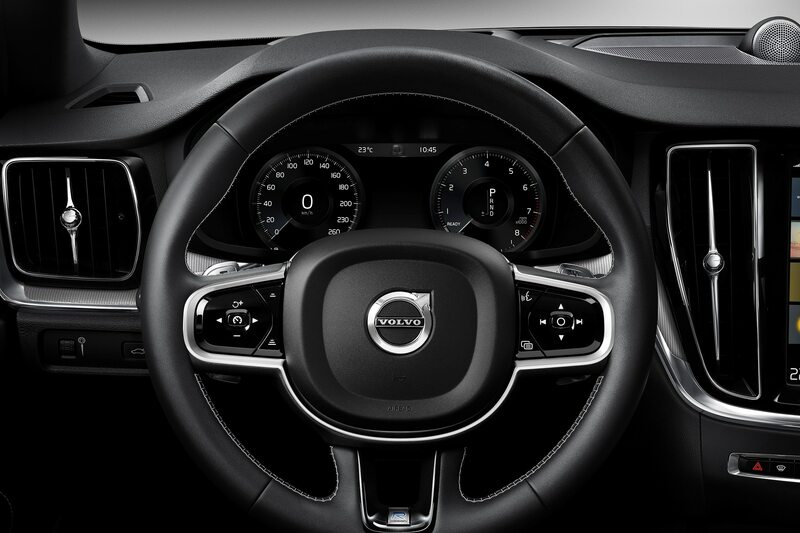 Directly behind this sits a drive-mode selector that configures suspension and powertrain responsiveness. 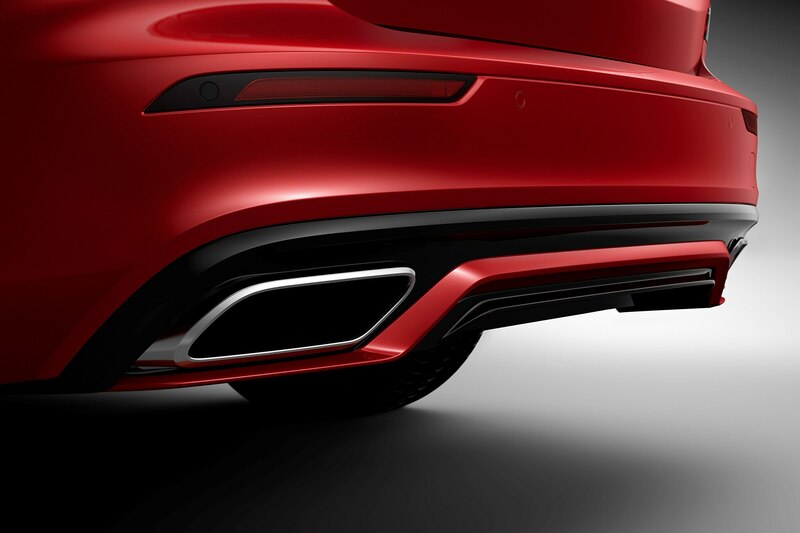 Mostly I used the Dynamic setting, both to extract the car’s maximum performance and to kill the annoying start-stop system (which you can deactivate in other modes with a button). 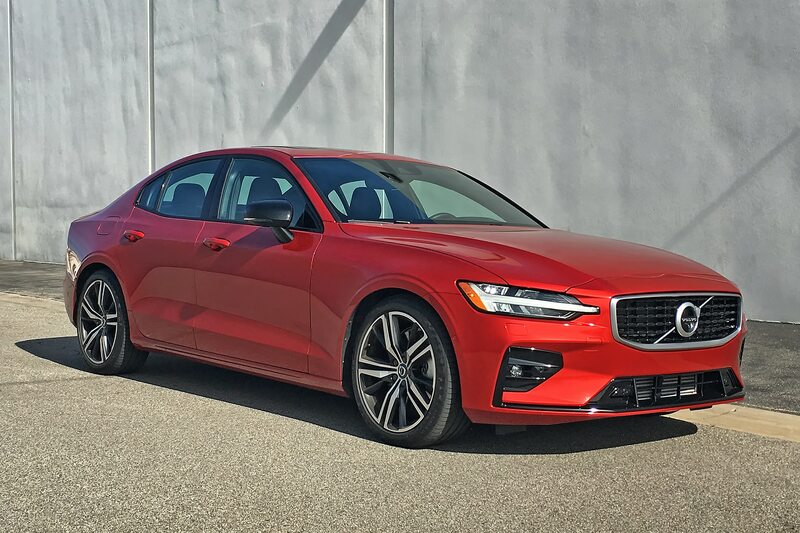 My only quibble is that in Dynamic the ride gets quite taut and almost brittle, which isn’t a problem on smooth asphalt but becomes noticeable when otherwise. 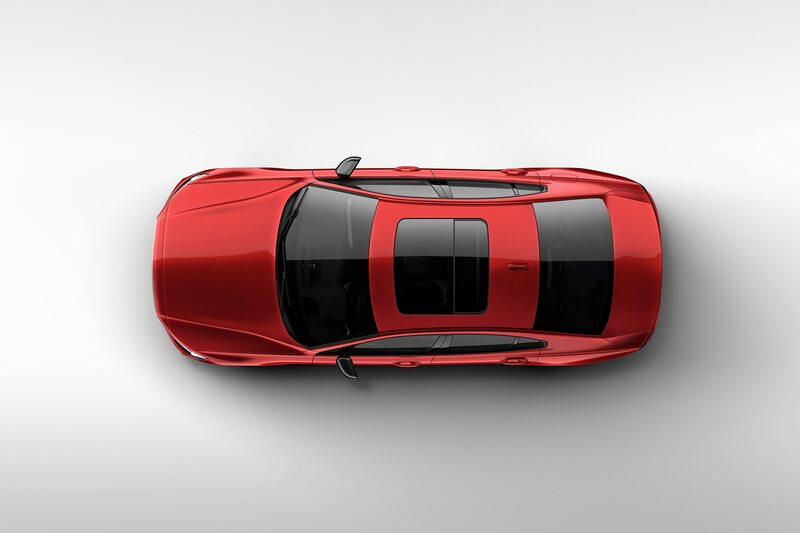 More fluidity would improve the ride without, I’d wager, detracting from handling prowess much if at all. 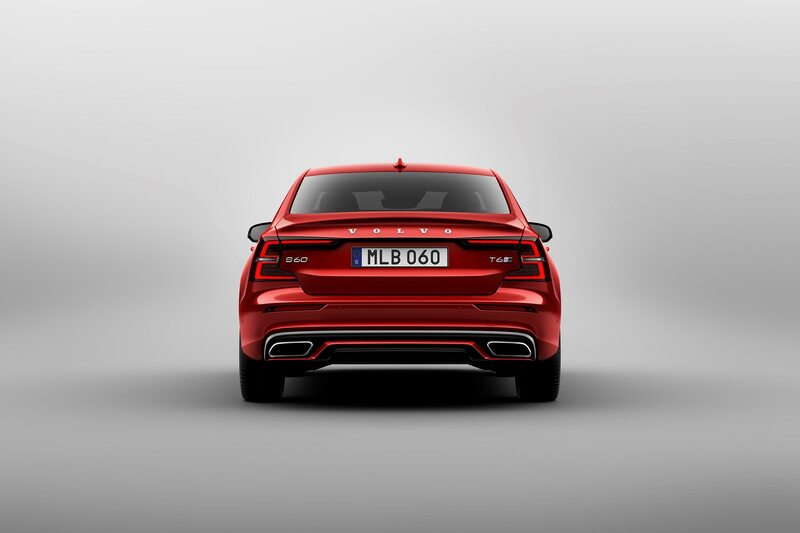 The T6’s turbocharged and supercharged 2.0-liter four is a feisty little thing, good for 316 horsepower and a torque peak of 295 lb-ft at just 2,200 rpm. 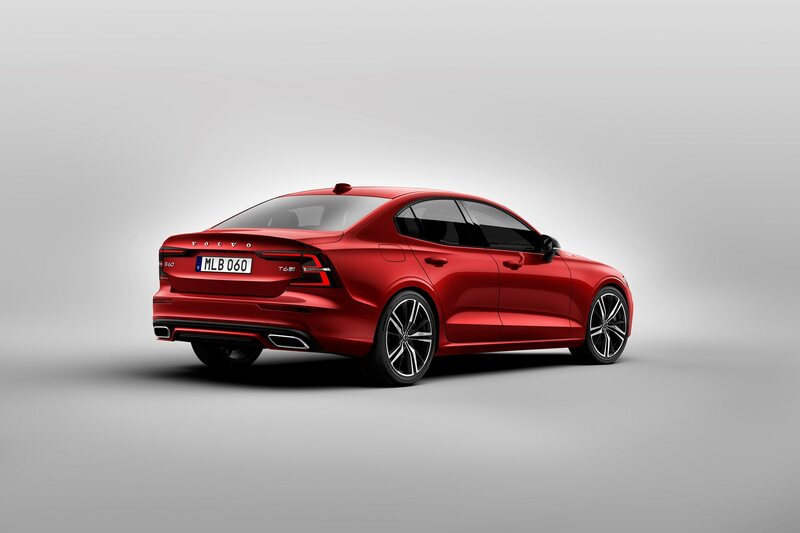 It’s not an acceleration champ, but the S60 moves off the line smartly and, thanks in part to the standard eight-speed automatic and all-wheel-drive system, slices through the torque band smoothly and with plenty of grip. 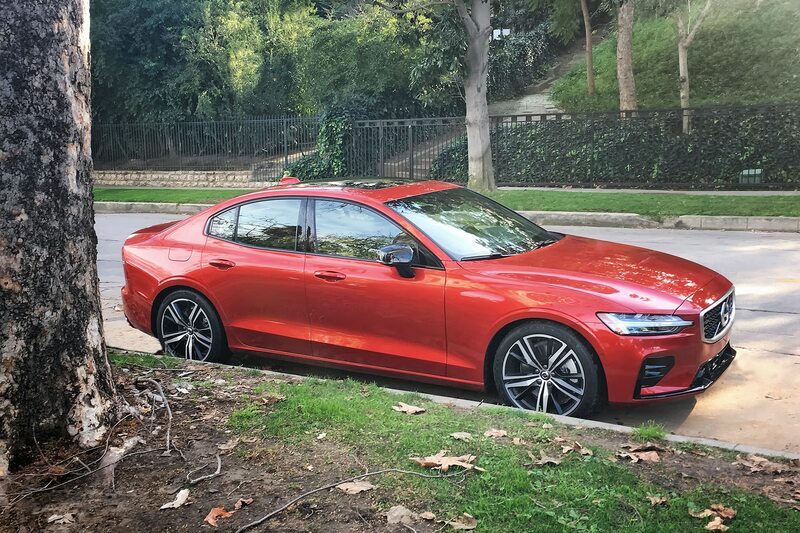 Handling feel is surprisingly good for what’s clearly biased to be a family sedan; the weight of the steering is just about perfect and there’s good feedback, too. 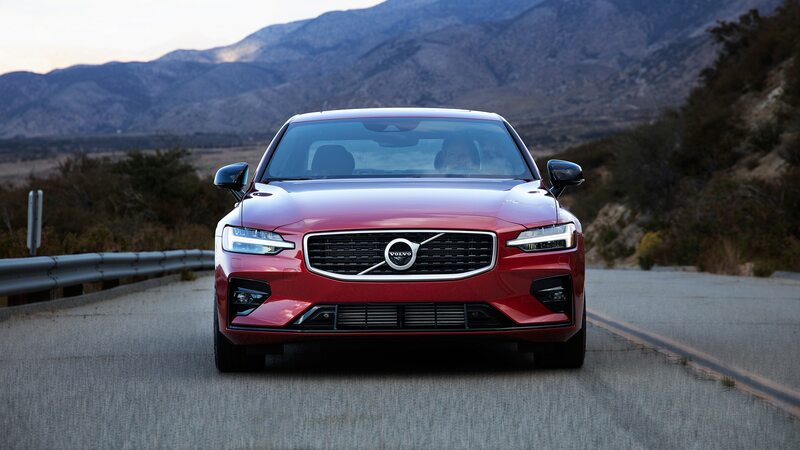 The S60 bites into turns and acquits itself well when you’re in the mood to hustle, and there are paddle shifters for changing cogs manually if you so desire. 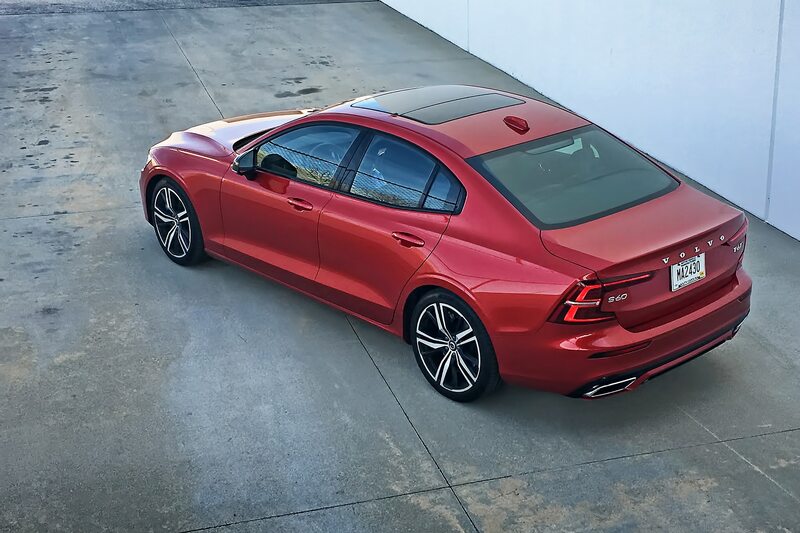 You’d expect a Volvo to be brimming with standard safety gear, and the S60 T6 does not disappoint. 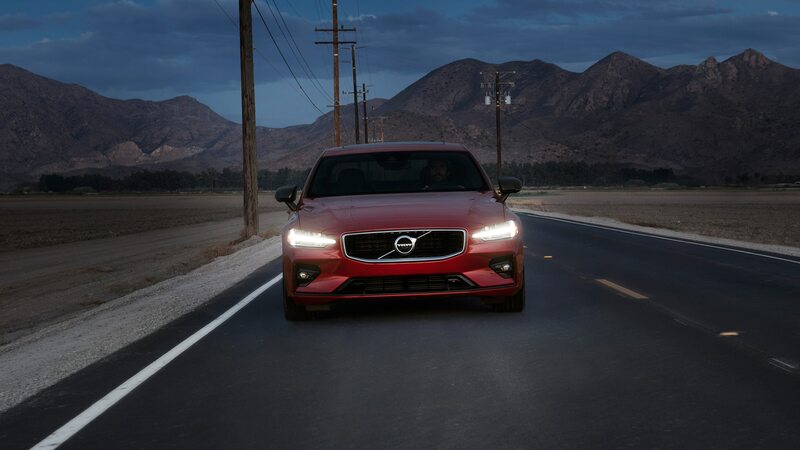 Included are a blind-spot warning system with cross-traffic alert, lane-keeping assist, collision avoidance with pedestrian detection, and a system to help prevent accidentally driving off the road. 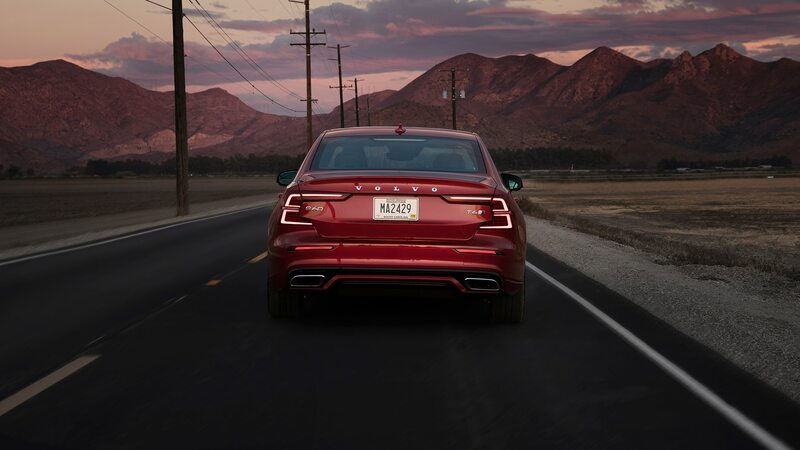 In a traffic jam on L.A.’s I-10 freeway I had a chance to sample the optional Pilot Assist semi-autonomous driving system. 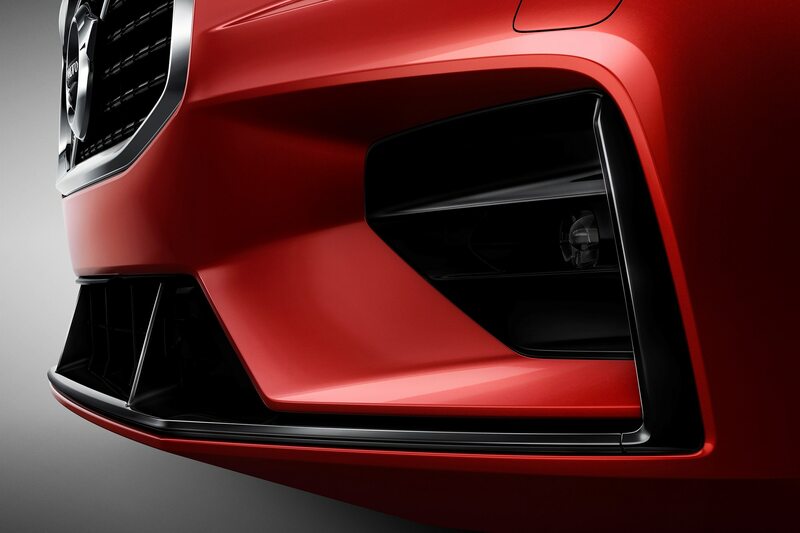 The adaptive cruise will automatically brake and then accelerate again based on the speed of the car in front. 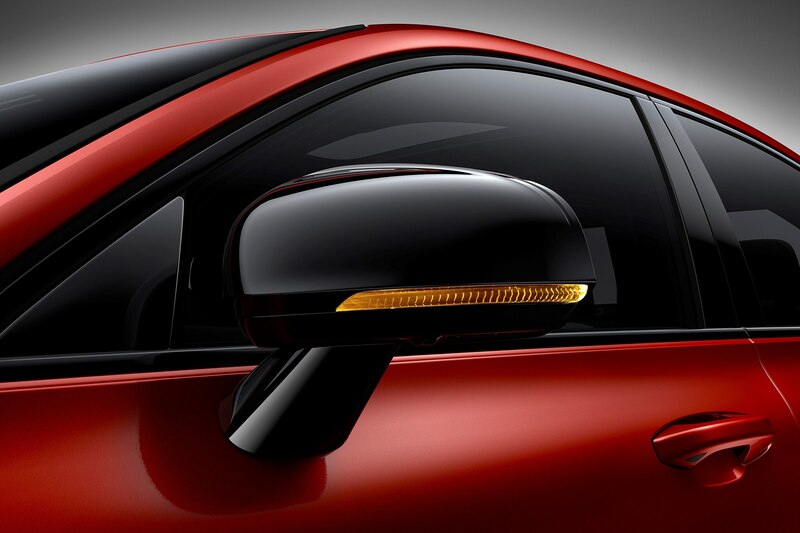 If you come to a complete stop, though, you’ll need to squeeze the accelerator to get started again. The system mostly worked just fine, also steering to keep me in my intended lane with my fingertips resting on the wheel, but at one point the car in front of me suddenly changed lanes, the computer accelerated into the open space, and then another car rudely juked in front of me. 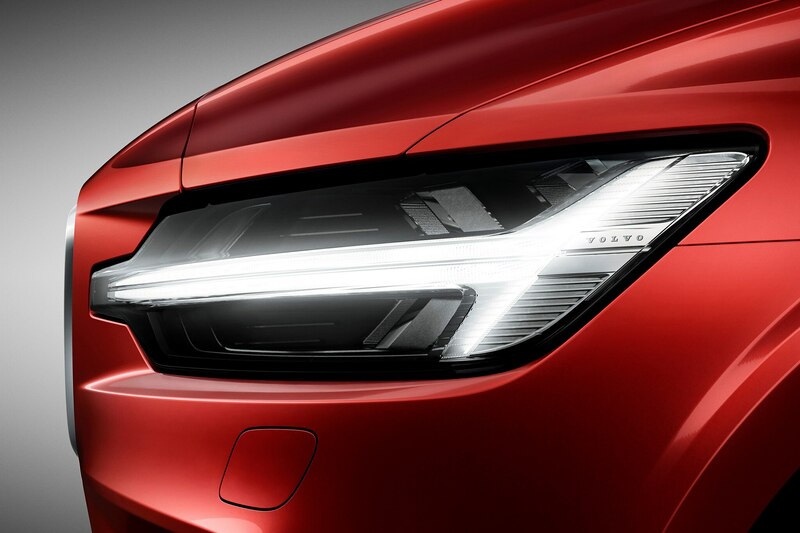 We’d gained too much speed for the system to stop on its own, so instead I got a loud warning alarm and the head-up display flashed red. A quick jab of the brakes by me and all was fine. 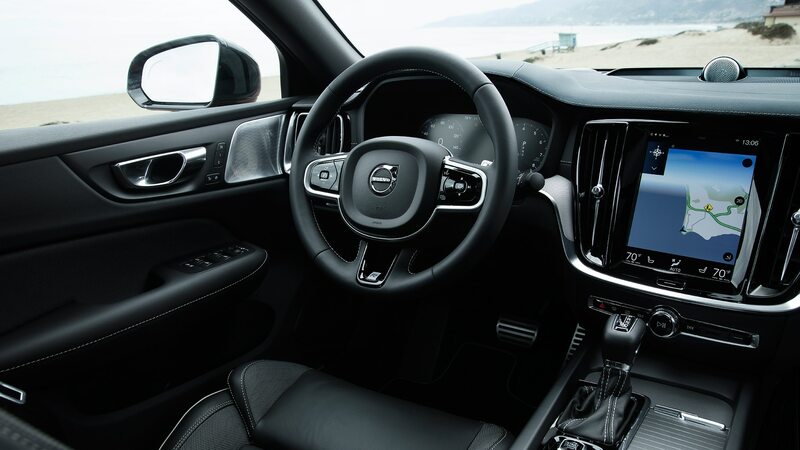 Like many such “autonomous” systems, the Volvo’s is helpful but requires the driver keeping at least a semblance of alertness at all times. 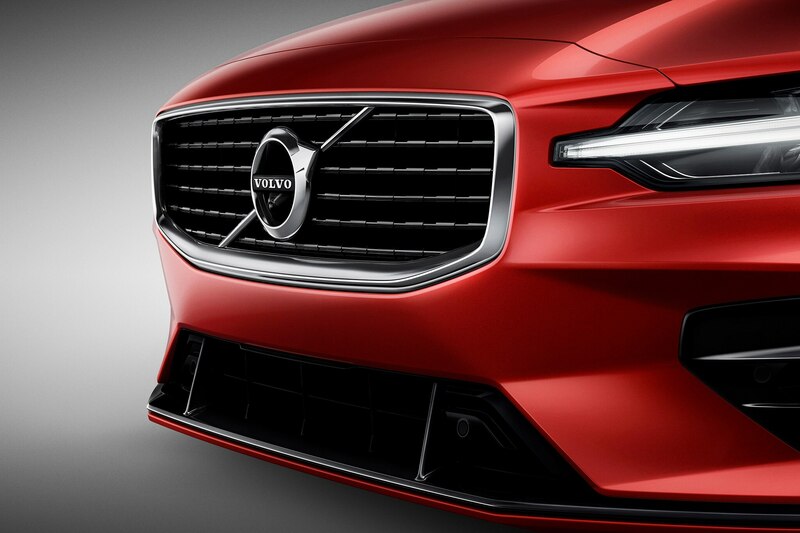 Overall, you feel entirely comfortable and secure at the wheel of the S60. 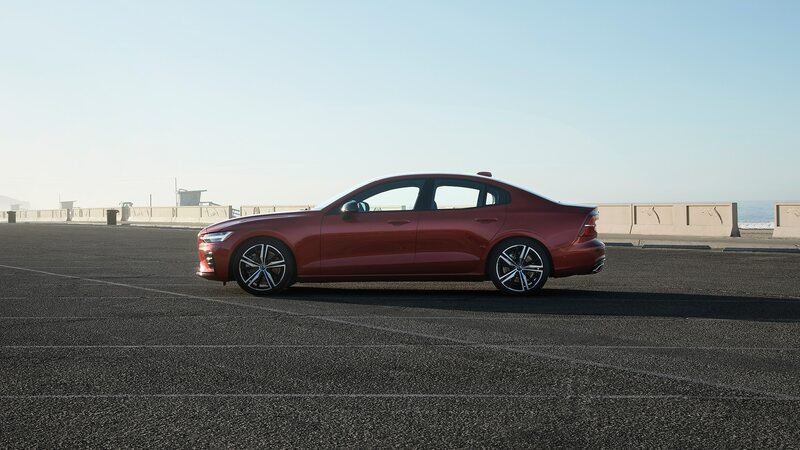 The passive safety systems are comprehensive and the active systems are always on watch; the conveniences are many, including the Sensus touchscreen infotainment display and that lovely B&O audio system; and there’s plenty of power and stick to kick you back when the road gets bendy. 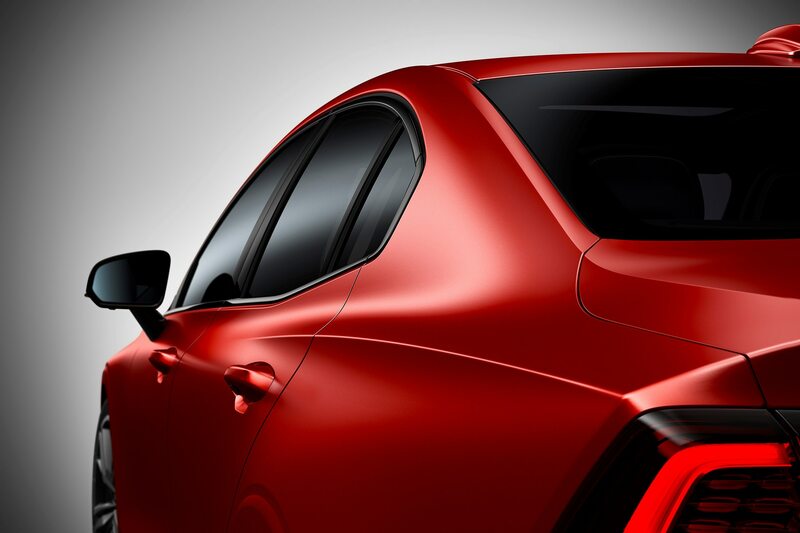 And the car just looks great inside and out—especially with the flourishes added by the R-Design package. 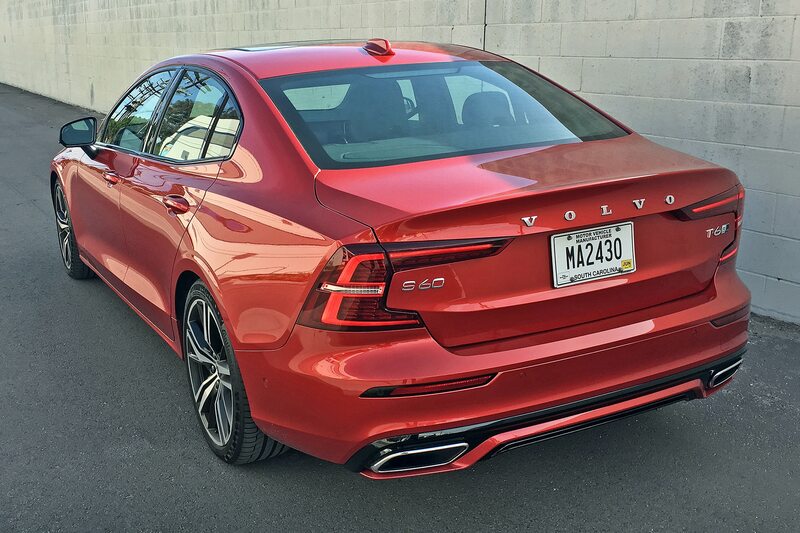 I can’t say this about a lot of cars, but you’d feel just fine if the new S60 T6 asked your kid out on a date.